The Zurich Oberland has been marked by the industrial development in the 19th century. Visit the old craft and industrial facilities and find out more about the former everyday life. The castles, churches and monasteries of the Zurich Oberland invite you to travel back in time. 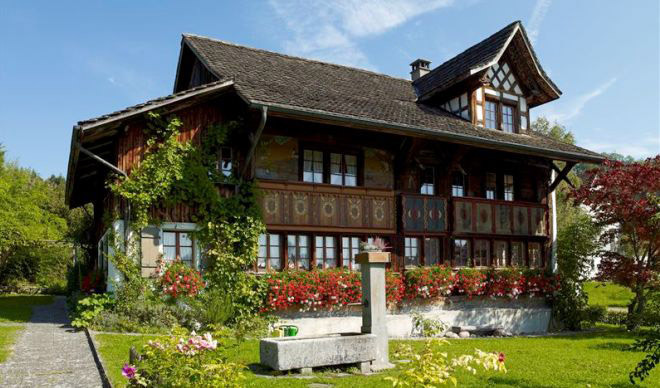 Visit the museums of the Zurich Oberland. You can expect interesting discoveries! Hand-weaving, pottery, ceramic painting, glass blowing, ... discover craft and art in the Zurich Oberland! Enjoy movies, concerts and theatre performance under the open sky and immerse into the extraordinary acoustics at the Fischingen monastery or at the music container in Uster. Out and about with the cultural detectives or the dialect author and story teller Richard Ehrensperger, history comes alive. Fischingen is well known for its impressive monastery. „Monastery Fischingen culture“ offers a rich cultural agenda.